In January 2011 The Zombies performed a superb set to 120 enraptured guests packed into Metropolis Studios in West London. 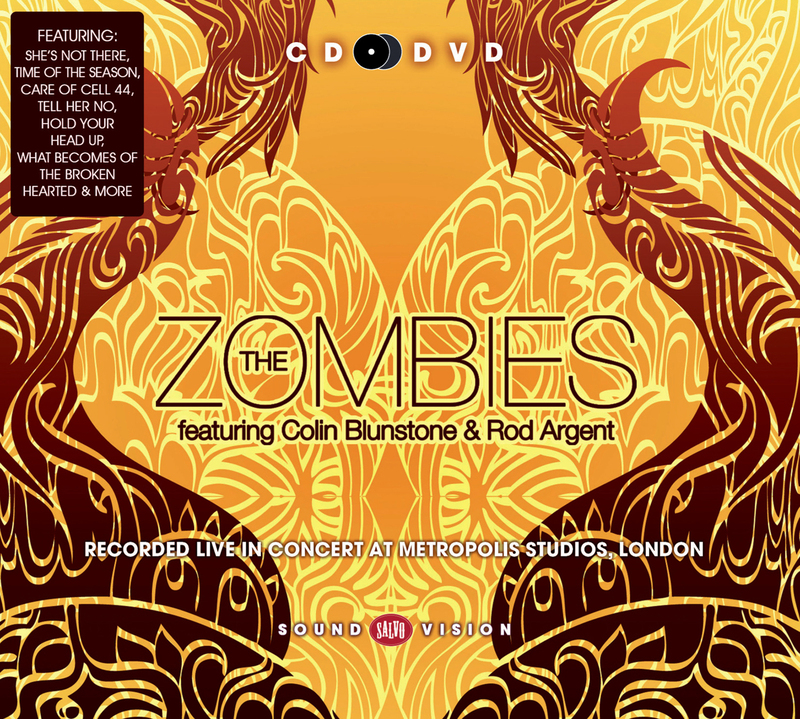 Led by founder members Colin Blunstone and Rod Argent, the group performed a veritable 'Best Of' the Zombies (She's Not There, Time Of the Season, much of Odessey & Oracle) and Argent (Hold Your Head Up) as well as Colin Blunstone's solo work. They even gave run out to a new Blunstone composition, I Do Believe, another instant classic, which subsequently appeared on their 2011studio album, Breathe Out, Breathe In. All in all it's a forceful reminder of the sheer quality and quantity of the music these men have made since they first got together as teenagers in St. Albans and Salvo is honoured to have the opportunity to present their performance on both CD and DVD. On the latter you'll also find interviews with Blunstone and Argent as well as footage of the band reception after the show.